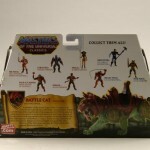 MattyCollector has posted on his Facebook fan page new products and images of up coming figures for Mattel’s widely popular Master of the Universe Classics line. 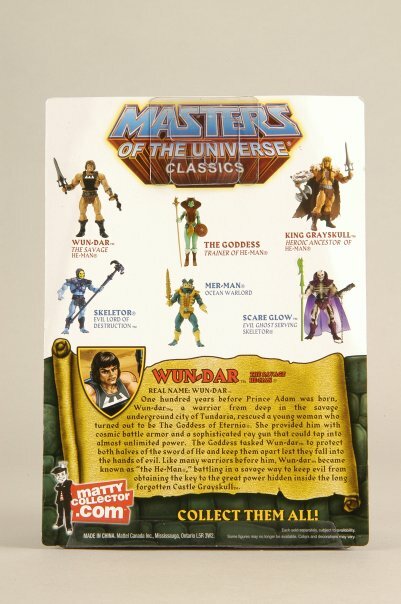 Wun-Dar will be mailed out automatically to all Club Members. (the subscription fee paid at sign up covers this figure). 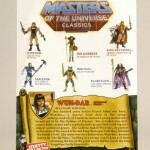 Club members will also recieve an exclusive map of Eternia which contains secrets of the Elders on the backside! These secrets can not be shared with anyone who is not a member! Anyone caught sharing them (or posting them online) will be cursed by the black magicians of the Dark Hemisphere forever! 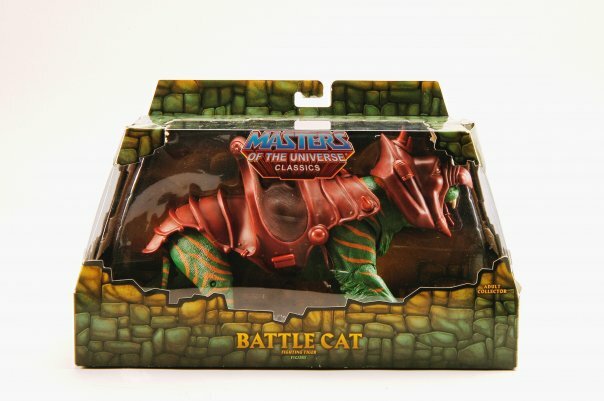 So guard these secrets with all your power! anyone caught sharing them (or posting them online) will be cursed by the black magicians of the dark hemisphere forever! It's weird that they put that in there. I mean why wouldn't we share them? Isn't that the point of putting the info on Facebook, so you can spread the word and sell more product? 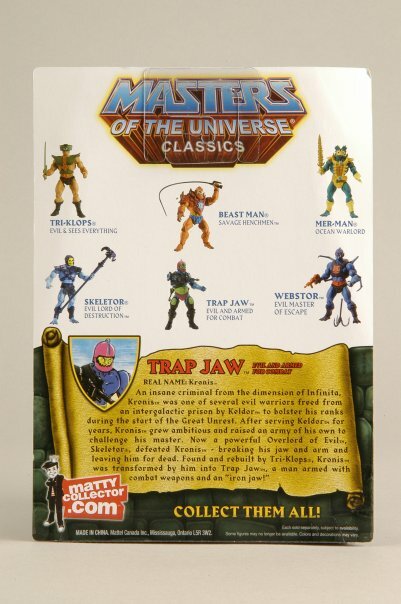 For subscribers February (or March for us international fans) will be big MOTUC month: Trap Jaw, Battle Cat (if you buy him), Wun-Dar and poster-sized Map of Eternia with new bio information. 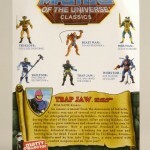 "Club members will also recieve an exclusive map of Eternia which contains secrets of the Elders on the backside! These secrets can not be shared with anyone who is not a member! Anyone caught sharing them (or posting them online) will be cursed by the black magicians of the Dark Hemisphere forever!" Here's a funny question-I know the answer but do you. What's the deal with Wunn Darr? 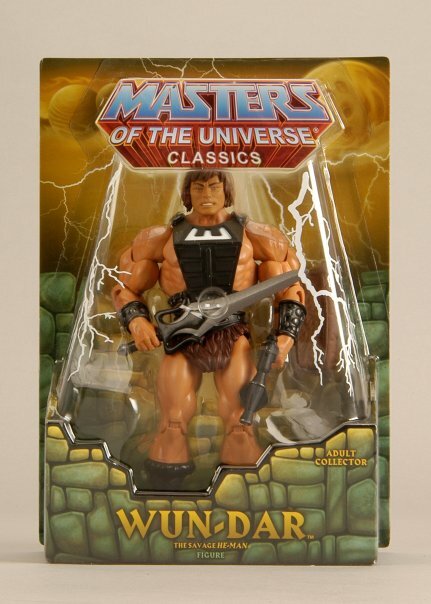 Well he's Savage He-Man, and he's a play on Wonder Bread. 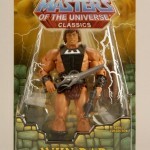 In fact I think this figure has the Wonder Bread symbol on his back, if memory serves. I never knew that, awesome! Wow, because I was broke when they offered the Club Eternia membership now they openly mock me and threaten me with dark magic? BOOHOO. ! 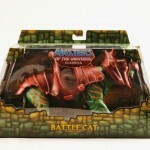 @#$ YOU Mattel... LOL Its all good, Ill just sell off my extra MOTUC Figures and pick one up on Evil bay. 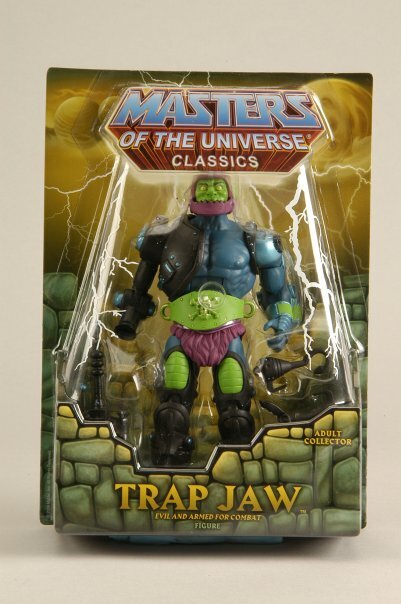 Mwahahhaha! 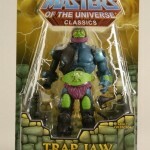 Now to find that spell that makes toy companies pull their bottom lip over their head and forcibly swallow. 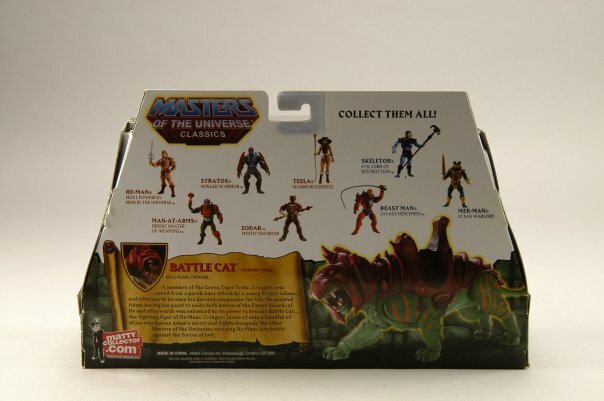 Oh and can't wait for Battle Cat and Trap Jaw. SWEET!